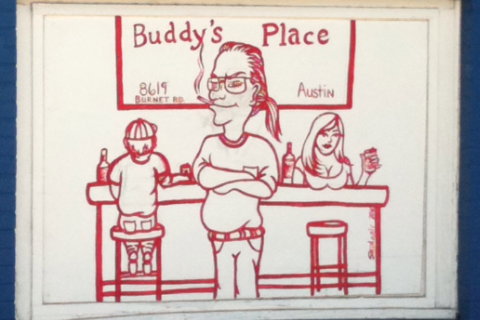 Buddy's Place is the beer joint your daddy was talking about. We feature two kinds of music - Country and Western. If the players aren't pickin', our famous jukebox will keep your toes tapping and your fingers snapping. Our friendly bar staff will make you feel right at home. Come see us! Looking for a new "beertender"
If you are interested in booking your band at Buddy's Place, please give us a call or drop us an email. 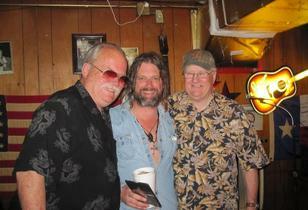 Best country jukebox in Austin!!! 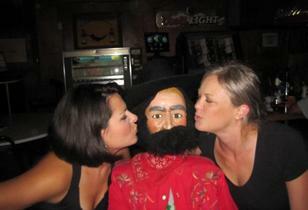 Jasper, the most interesting man at Buddy's! He's quite the lady's man.